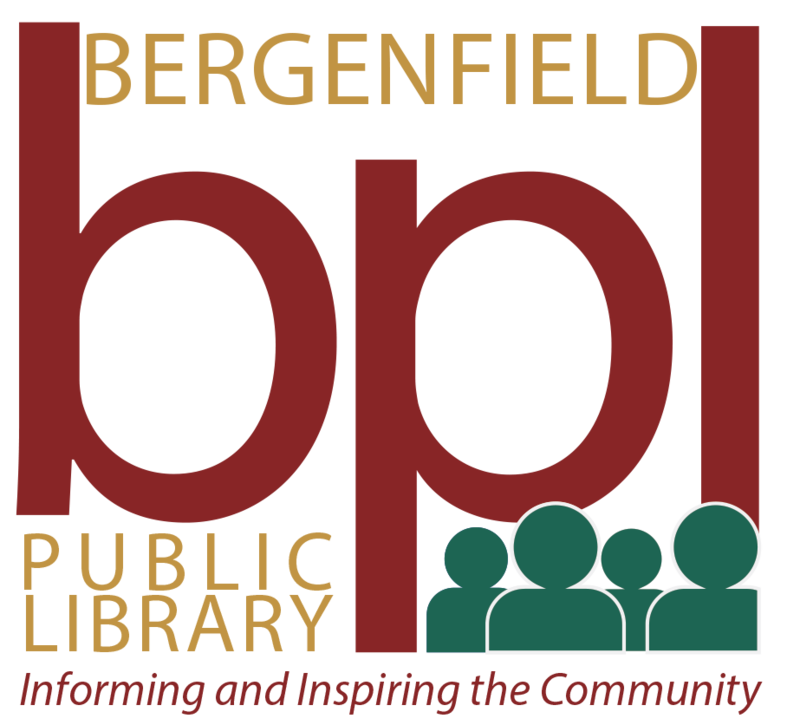 The Bergenfield Public Library is now offering free computer lessons in English. The classes will be one-on-one with a librarian and will focus on basic computer knowledge such as Internet Searching for Beginners, Getting Started with E-mail, and Introduction to Microsoft Word. Classes on using tablets such as the iPad and the Kindle Fire will also be offered. The classes are typically one hour and are limited to Bergenfield residents. Advanced registration is required. To set up an appointment, please visit the reference desk, call 201-387-4040 ext. 2832 or email the Reference Department. We also offer instruction in Job & Career Accelerator an online program available through the New Jersey State Library to Bergenfield cardholders as well. We’ll show you how to set up an account using your Library Card as well as main features you can access such as the jobs database and online computer tutorials in Word, Excel, PowerPoint, and more.